Lets talk some about android productivity Apps. There are hundreds and thousands of app for productivity but I will focus on some new exciting app that I found. Lets have some analysis of the app. Functionality wise the app is robust. 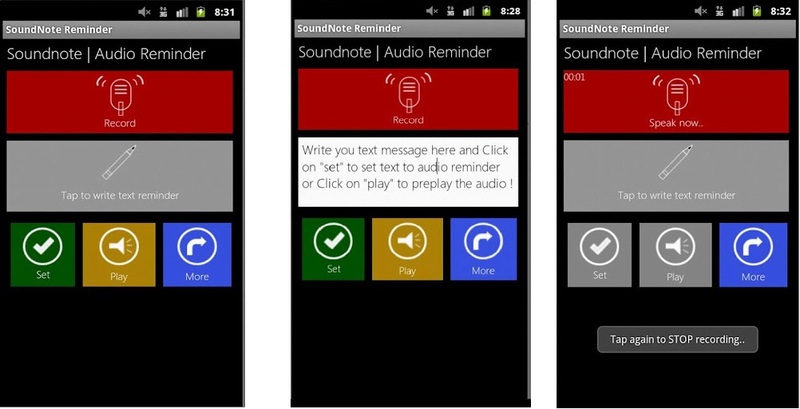 It enables you to record your own voice and set as reminder. 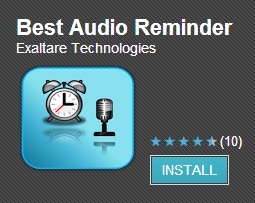 Also You can set text to reminder and that will be converted in to voice. this feature is what I found the coolest once. So I am waiting for some exciting new features from the developers. The best thing about this is the windows 8 User Interface. Which gives a rich user experience feeling. It makes the app more user friendly and looks great. So as the title suggest just forget the habits of forgetting here is the great app which will take care of all you tasks.